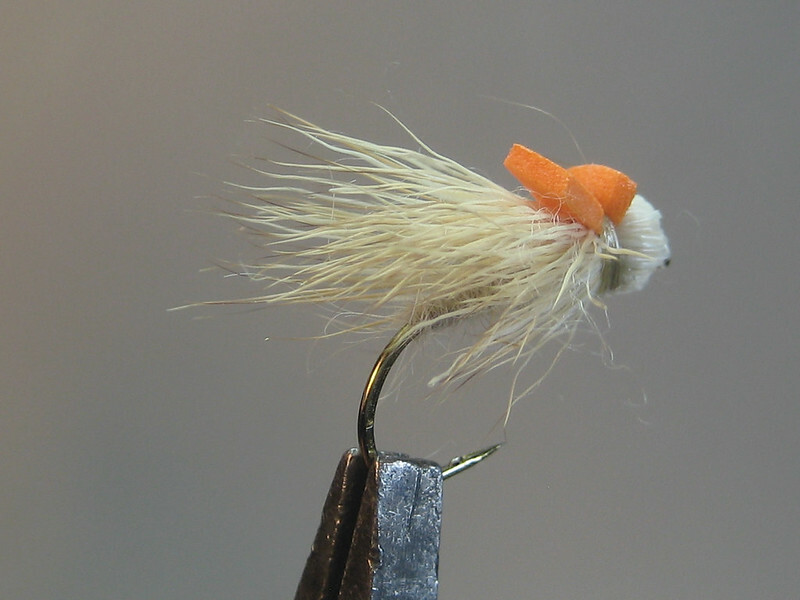 Flat water version. 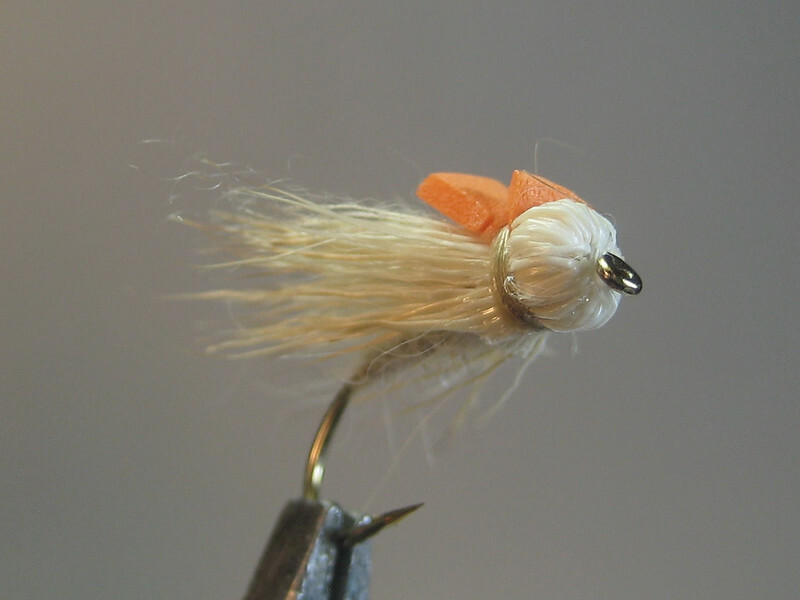 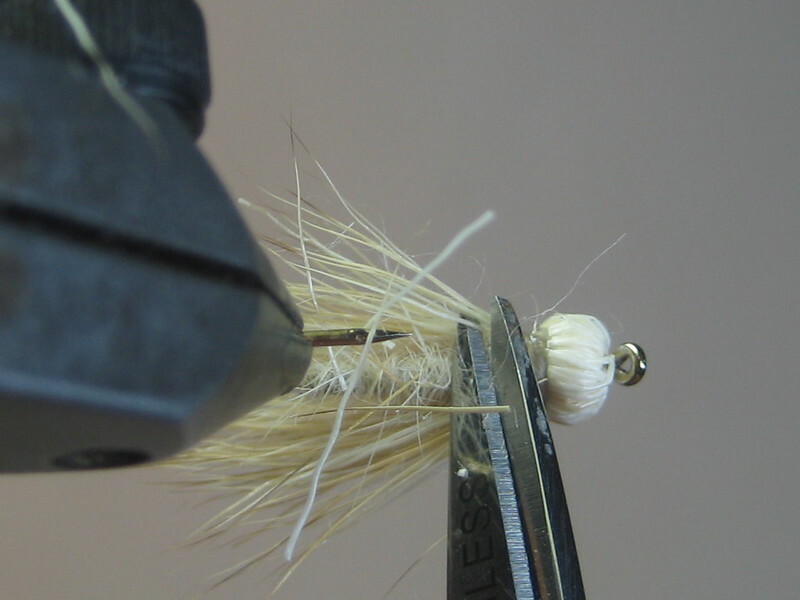 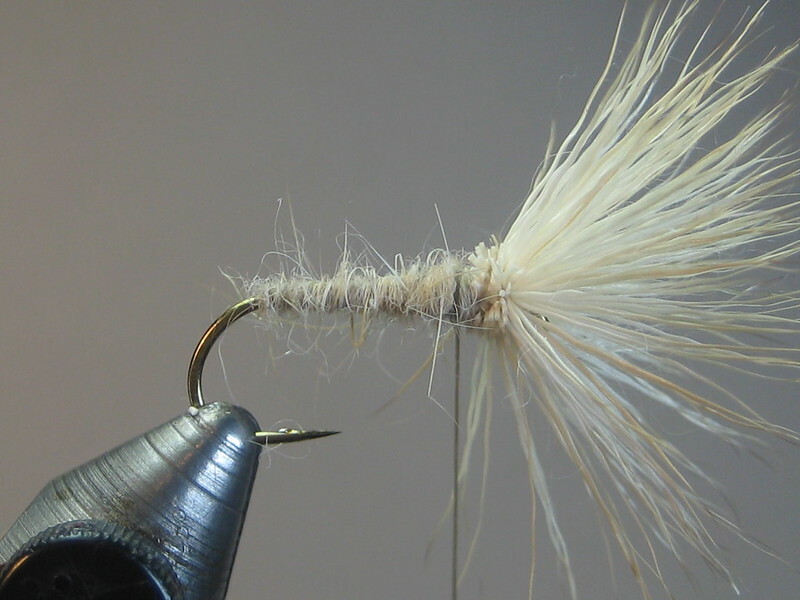 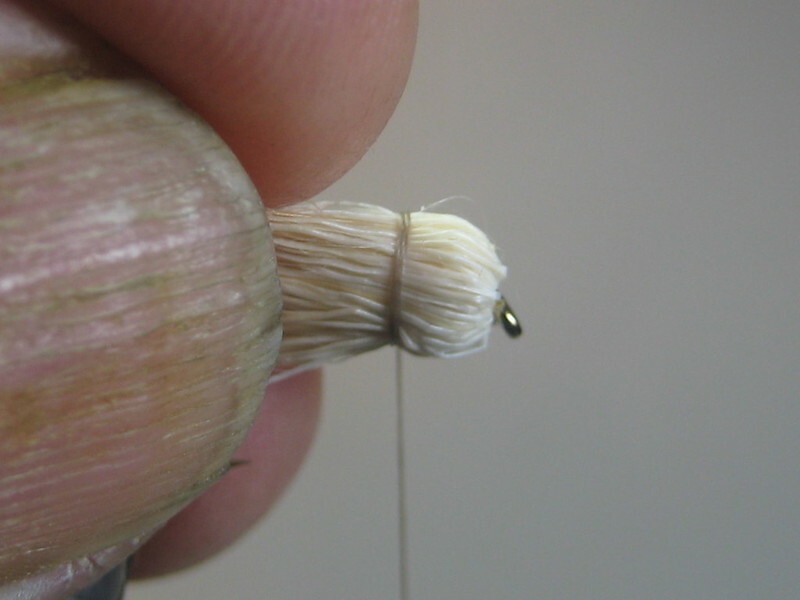 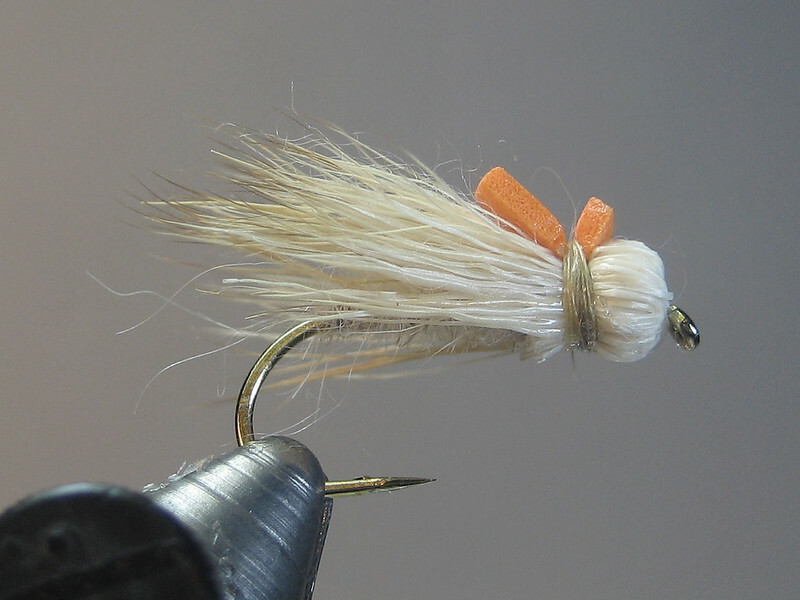 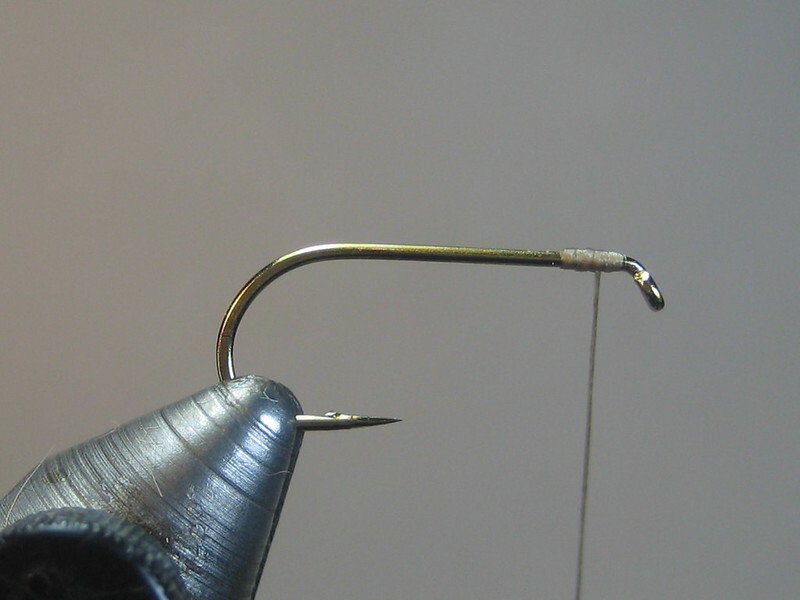 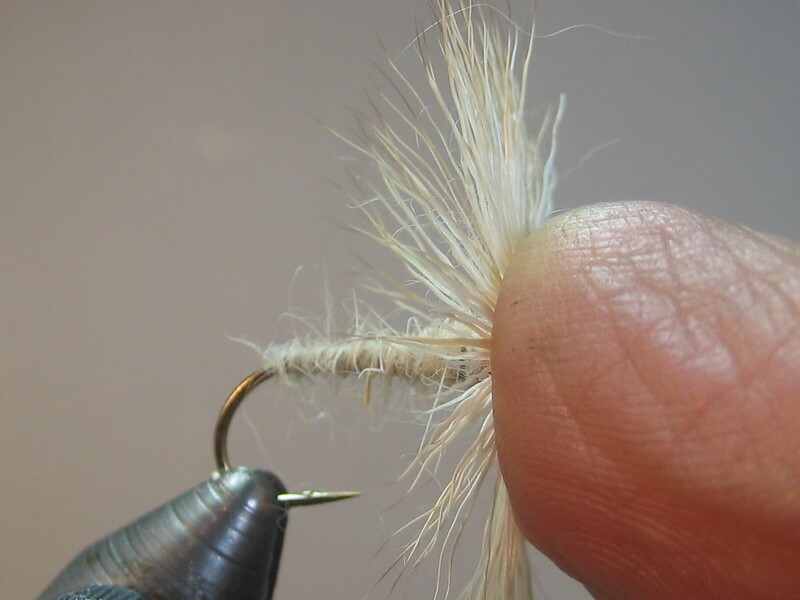 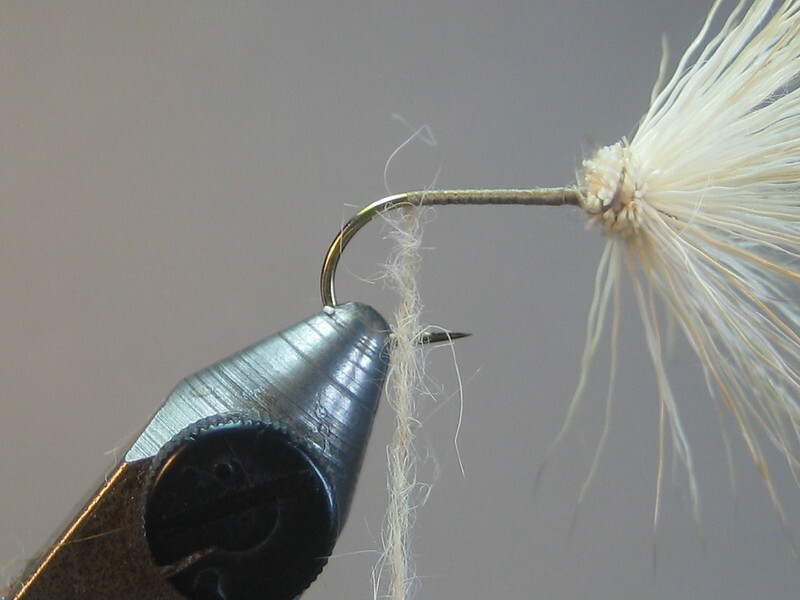 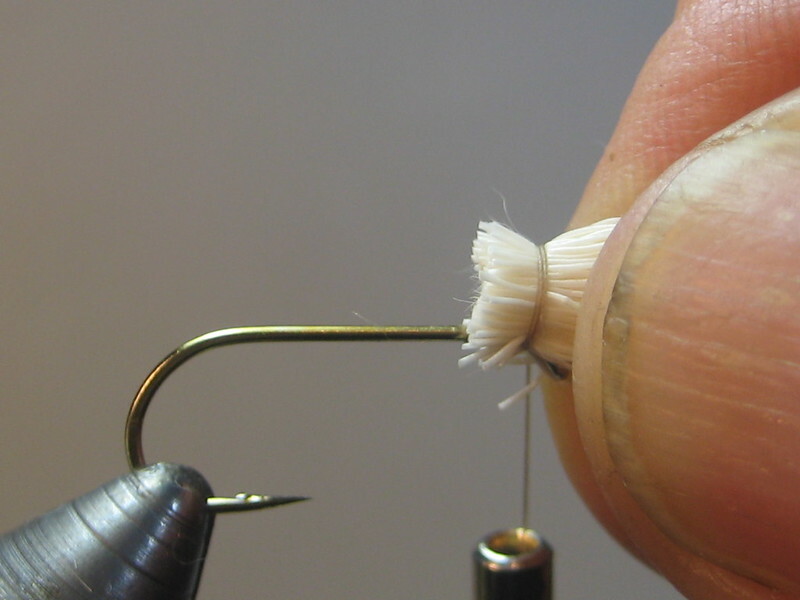 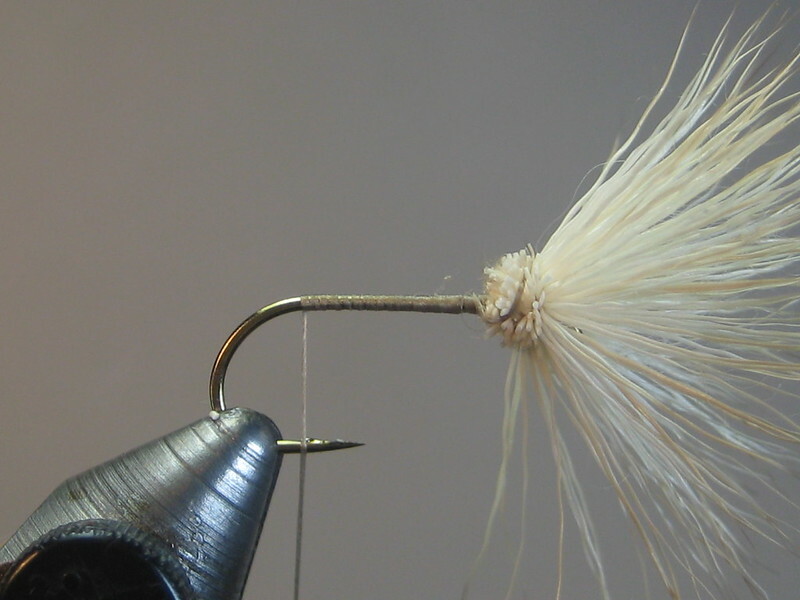 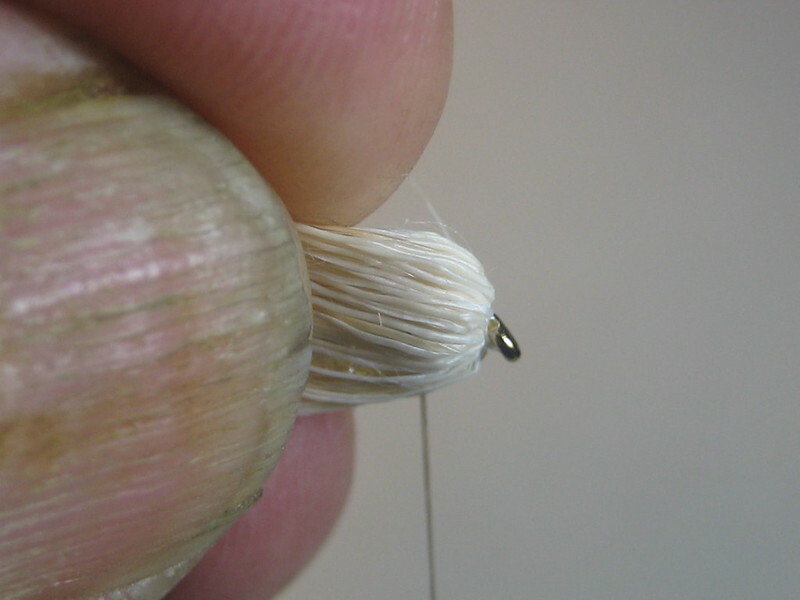 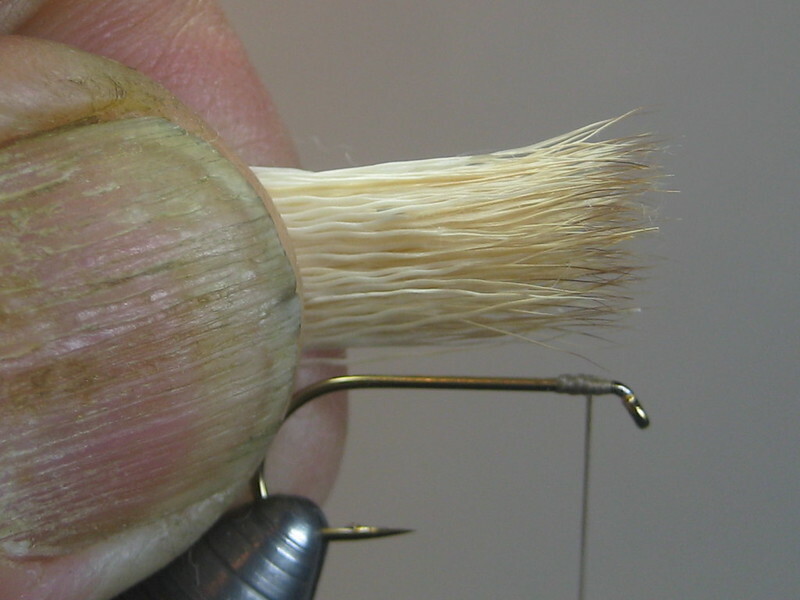 Pretty simple to tie and effective; it'll stay on top as long as there's not too much chop on the water. 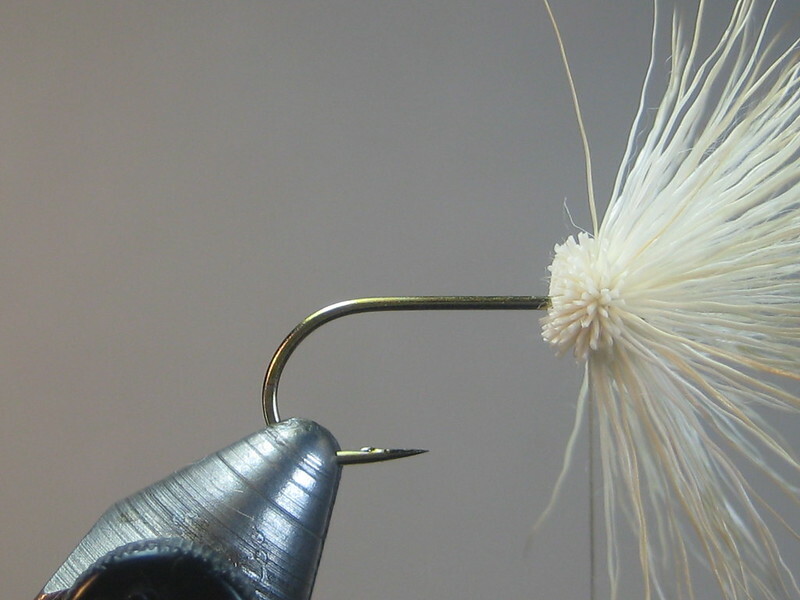 muddler minnows solve this imitation for me.